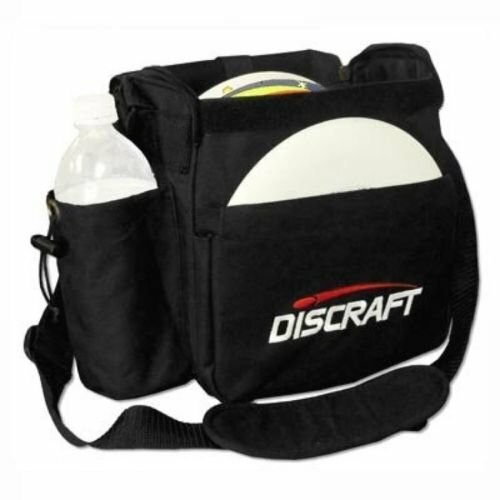 The Discraft Weekender Bag holds your disc golf discs, water bottle, and necessities without weighing you down on the course. You can fit up to 8 discs in the Weekender including the front putter pocket with elastic upper for a secure fit. Discs and Bottle not included. Comes with adjustable shoulder strap, water bottle pocket, and inner zippered pocket.